The most interactive, in-depth, hands-on, comprehensive training available. 15 courses and over 800 lessons. 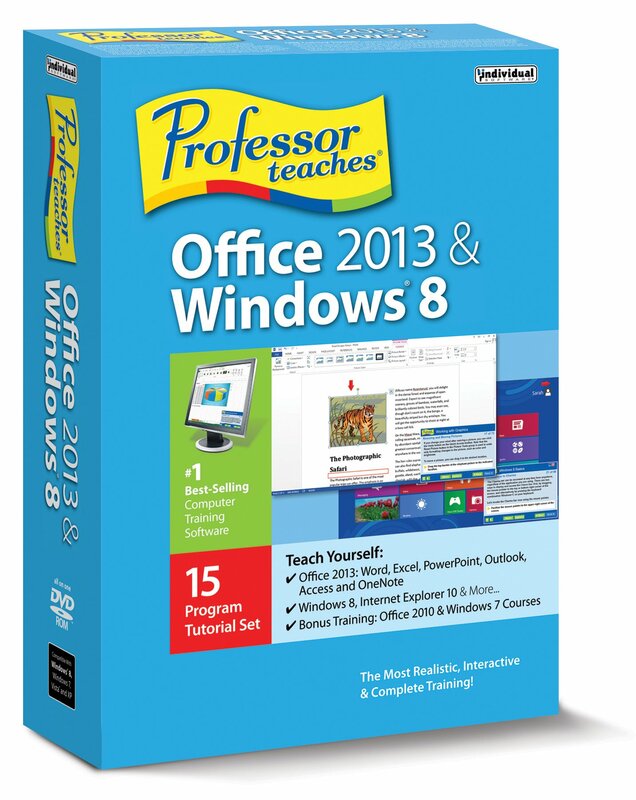 Professor Teaches Office 2013 & Windows 8 is a complete training program forOffice 2013 and all versions of Windows 8, with hundreds of lessons that teachyou everything from beginning to advanced topics.